Today we celebrate the 85th birthday of Dr. Martin Luther King, Jr. King changed the world in countless ways and taught us a different way of thinking. He organized communities in every city he lived-- Birmingham, Memphis, Chicago, and more-- while setting an example for all those watching. 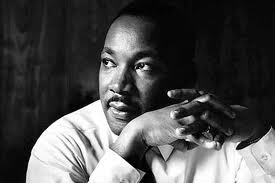 Dr. King changed the struggles of America, and showed us what true love, dreams, determination, and strength are about. Today we also honor the women of Alpha Kappa Alpha Sorority, Incorporated. As a proud member of this premier sisterhood, I am always excited to honor the organization which means so much to me. Ms. Ethel Hedgeman Lyle and 19 other leading women at Howard University started what has become more than a young girl's dream. In 1908, no one could have dreamed what Alpha Kappa Alpha would become. 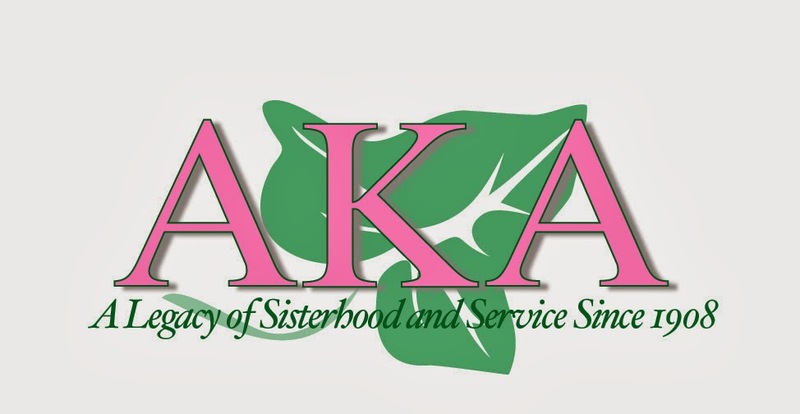 AKA has personified sisterhood, service, education, and leadership-- day after day for 106 years. This organization set the tone for the sororities following it, and continues to be a trailblazer on campuses and in communities. We thank the 20 Pearls for their example, and do our best to continue living the purpose each and every day.